Acorn is one the country’s leading stair chair lift manufacturers. Acorn has sold over 125 thousand stairlifts and counting, “helping people regain the freedom of their home”. 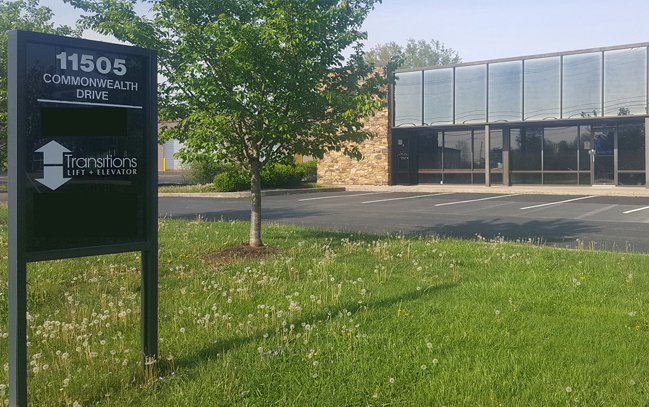 Transitions Lift & Elevator is an authorized dealer for Acorn Stairlifts. 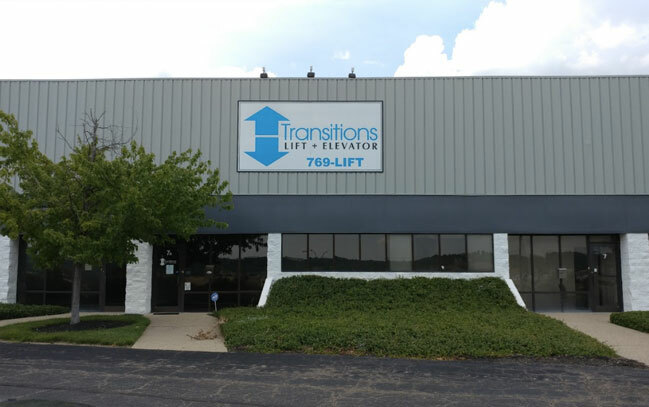 Transitions Lift and Elevator sells, services, maintains, and sells replacement parts for Acorn lifts throughout Kentucky and Southern Ohio including Eastern Kentucky, Western Kentucky, Southern Kentucky, Lexington, Louisville, and Cincinnati Ohio. 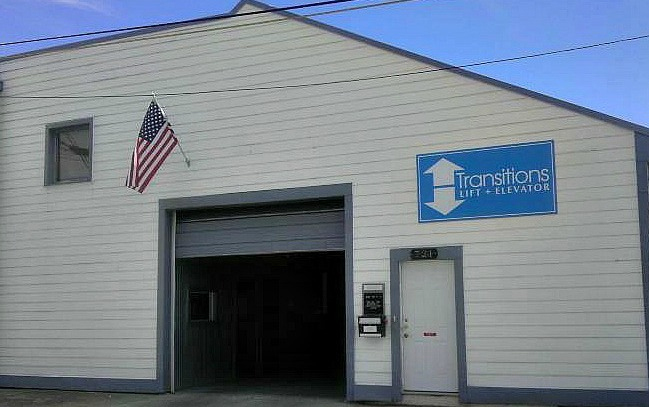 Transitions Lift and Elevator also buys and refurbishes some used Acorn stair lifts when the lift is no longer needed.